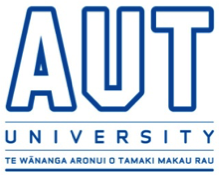 There will be 3 keynote speakers, each of whom will address both parts of the theme (‘learning to write for academic purposes’ and ‘advancing theory, research and practice’) in relation to the contexts and settings they are familiar with. Abstracts for keynote and plenary sessions are available here. Ken Hyland is Professor of Applied Linguistics and Director of the Centre for Applied English Studies at the University of Hong Kong. He was previously a professor at the Institute of Education, University of London and has taught in Africa, Asia and Europe. He is best known for his research into writing and academic discourse, having published over 200 articles and 22 books on these topics. His most recent books include Academic Publishing (Oxford University Press, 2015), The Handbook of EAP (edited with Philip Shaw, Routledge, 2015), Academic Writing: critical readings (edited for Bloomsbury, 2015), Academic Written English (Shanghai Foreign Language Press, 2014), Disciplinary Identity (Cambridge University Press, 2012), and Innovation and Change in Language Education (edited with Lillian Wong , Routledge, 2013.). He is the Editor of the Bloomsbury Discourse Series, was founding co-editor of the Journal of English for Academic Purposes and was co-editor of Applied Linguistics. Ken is an Honorary professor at Warwick University and a Foundation Fellow of the Hong Kong Academy of the Humanities. 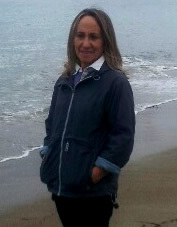 Rosa M. Manchón is Professor of Applied Linguistics at the University of Murcia, Spain, where she teaches undergraduate courses in second language acquisition (SLA) as well as postgraduate courses in research methodology, language teaching, and socio-cognitive aspects of SLA. Her research interests and publications focus on cognitive aspects of instructed SLA and, especially, second language writing. She has published articles in journals such as Communication and Cognition, Learning and Instruction, International Journal of English Studies, Journal of Second Language Writing, Language Learning, and The Modern Language Journal. She has edited or co-edited a number of books, including: Writing in Foreign Language Contexts: Learning, Teaching and Research (Multilingual Matters, 2009), Learning-to-Write and Writing-to-Learn in an Additional Language (John Benjamins, 2011), L2 Writing Development: Multiple Perspectives (De Gruyter Mouton, 2012), Task-based Language Learning: Insights from and for L2 Writing (co-edited with Heidi Byrnes, John Benjamins, 2014), and The Handbook of Second and Foreign Language Writing (co-edited with Paul Matsuda, de Gruyter Mouton, 2015). She has been a member of the Executive Board of AESLA (Spanish Association of Applied Linguistics) and of the Executive Board of AILA (International Association of Applied Linguistics) in her capacity of AILA Publications Coordinator (2011-2014), thereby being the Editor of AILA Review and AALS (AILA Applied Linguistics Series), both published by John Benjamins. She is past Co-Editor of the Journal of Second Language Writing (2008-2014). In the last ten years she has been the head researcher of 6 long-term, publicly financed research projects. She is a regular presenter at both national and international conference. 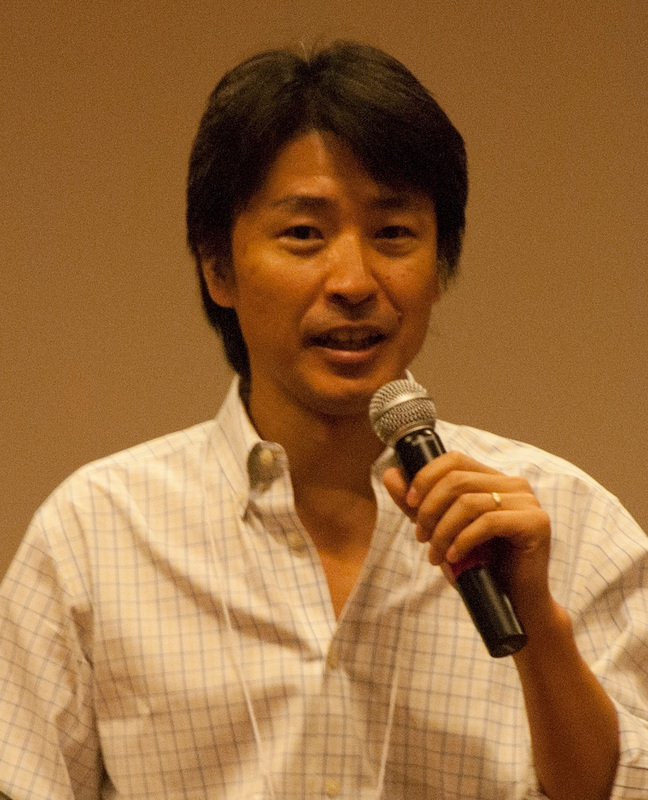 Paul Kei Matsuda is Professor of English and Director of Second Language Writing at Arizona State University, USA. He is also Concurrent Professor at Nanjing University, China. He has published widely on second language writing in various journals and edited collections in applied linguistics, rhetoric and composition and TESOL, and has received a number of prestigious awards for his publications. He has presented plenary and keynote talks as well as invited lectures and workshops in various countries, including Bosnia and Herzegovina, China, Guatemala, Hong Kong, Hungary, Israel, Japan, Korea, Malaysia, Mexico, Peru, Qatar, Spain, Taiwan, Thailand, Turkey, United Arab Emirates, and throughout the United States. Paul is the Founding Chair of the Symposium on Second Language Writing and Series Editor of the Parlor Press Series on Second Language Writing. He has also served as the founding chair of the CCCC Committee on Second Language Writing and the Chair of the Nonnative English Speakers in TESOL (NNEST) Caucus. He is also the First-Vice Present and President-Elect of the American Association for Applied Linguistics (AAAL). 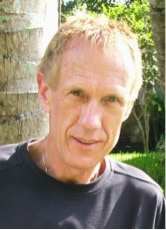 Paul has previously served as the director of writing programs at the University of New Hampshire and Arizona State University. He also has taught a wide variety of courses in applied linguistics, linguistics, rhetoric and composition, and TESOL at Purdue University, Miami University, and the University of New Hampshire. In addition, he has held visiting professor and researcher positions at: Chulalongkorn University, Thailand; Jilin University, China; Nagoya University, Japan; Penn State University, USA; Shih Chien University, Taiwan; Tamkang University, Taiwan; Thammasat University, Thailand; the University of Hong Kong, China; and the University of Utah, USA.